This year I am making it a resolution to bring my “big” camera on family days out. Life goes by too quickly and we need to document these days, when kids are small and the magic is still around. Last year on a rare occasion I took my camera with me as we went exploring in Slieve Gullion Forest Park. The park offers the opportunity to explorer woodland trails, stunning views across the Ring of Gullion, the Mourne Mountains, Cooley Peninsula and Armagh Drumlins. 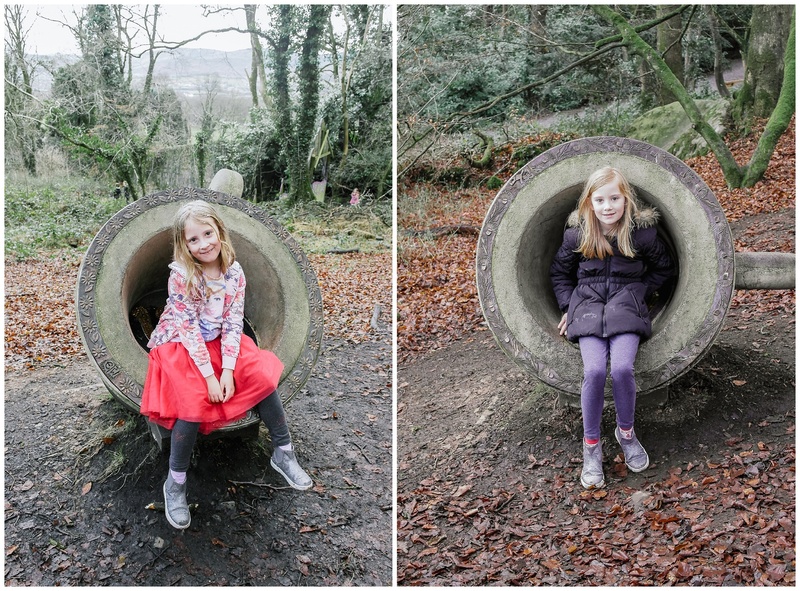 The forest park also offers the most ambitious children’s art project within Northern Ireland with the feature of The Giant’s Lair. The trail in the giant’s lair brought us on a journey through fairy houses and imagination with mystery, dragons, giants, witches and fairies. 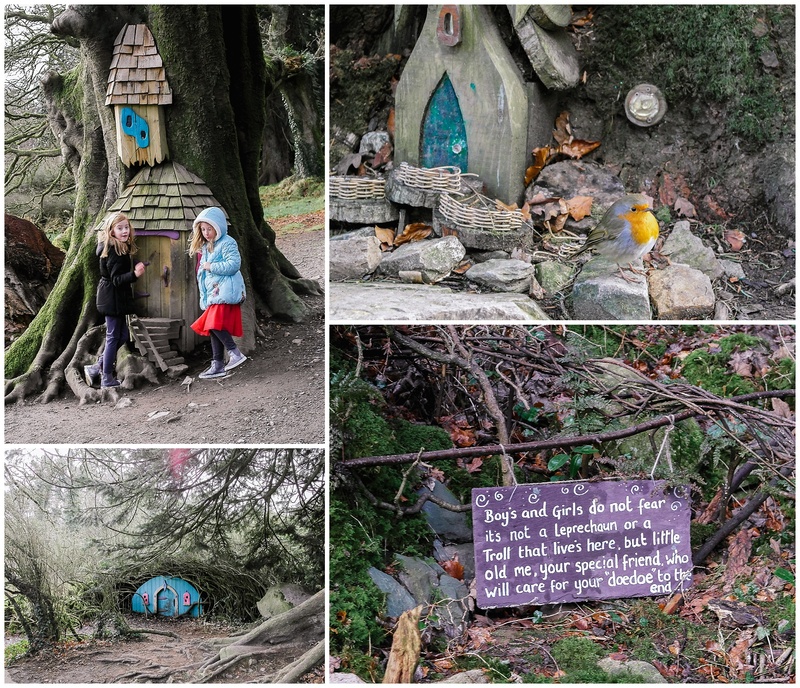 The story goes that you follow in the footsteps of Flynn the mischievous fairy, who has been given the job of not to allow anyone to wake Slieve Gullion, who is in fact a sleeping giant not a mountain! The Giants Lair is free to walk round and explore and will take you on a journey of magic and imagination so get ready to encounter the unexpected and enjoy! 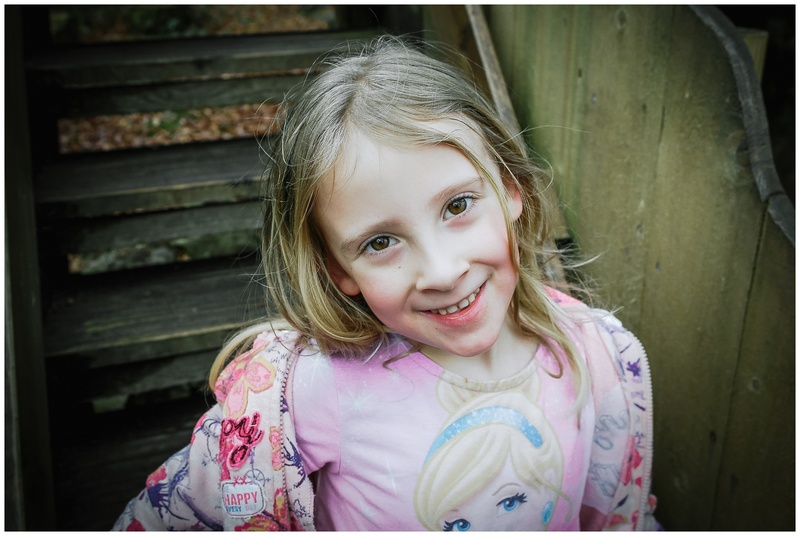 My girls loved the trail, the loved finding all the little houses and climbing in the tree houses. At the end of the trail is an adventure playground that has something for all ages. I even had a go on the zip line! The courtyard area beside the car park is home to a visitor information office and Synge & Byrne Café as well as a wildlife pond. We went on the alternative exit out of the park, which took us on a 10km scenic forest drive, warning if you don’t like heights this might not be for you, you go high! The scenery is spectacular even on a misty day like we got. 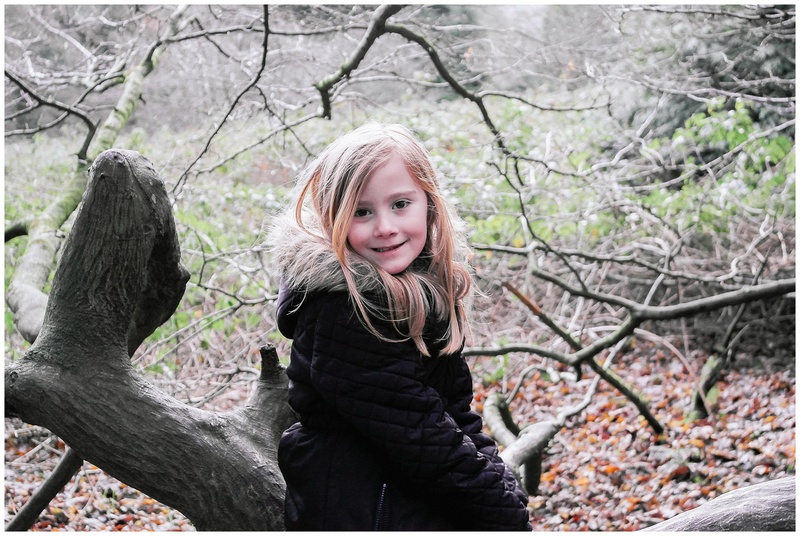 Overall I would say that this is a great family day out, my girls loved it and the fresh air was great for working up a appetite for Sunday lunch. The park is open 7 days a week and is located just outside Newry. Highly recommended by me and my family.